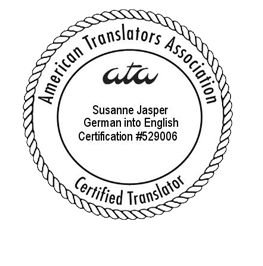 A Pond Apart offers translation, localization, and transcreation of texts from German into English and from English into German, content writing as well as proofreading and editing services in both languages. 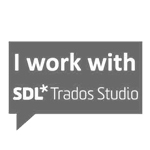 Not sure if you should translate, localize, or transcreate your content? 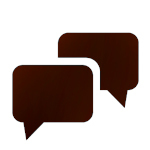 Not sure how to word what’s on your mind or what to entail in your communication? Let’s talk. Together, we’ll assess your needs and determine the best course of action. We’ll propose a solution and provide you with a quote. Bilingual and bicultural—extensive experience living and working in Germany and the U.S. 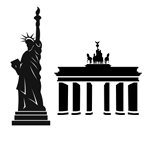 Experience with corporate communication in Germany and the U.S.
You contact us via email or phone, and we discuss your needs. Your project may be straightforward, or it may be more involved. We’ll flesh out all the information we need so that we can do an outstanding job for you. We dive in and work away. For all projects, we do thorough research as much as necessary. For example, we may research specialized terminology; your company and industry; your competitors; your target audience; events, people, or organizations your text refers to. We nip, tuck, and clean up for a polished result. We deliver your project, well done and on time. From our first contact with you through to the delivery of your project and beyond, we keep your information confidential. Always. Your information is safe with us: We use a dedicated SSL certificate that encrypts your information so that it stays confidential and safe from intruders on its way from your computer to ours.